I didn't do as much reading in June as I wanted to, yet I feel like I read fifty books. I did glance through quite a few non-fiction and reference books, but I didn't always read them all, so I didn't add them to my read list on GoodReads. Speaking of, please follow me over on GoodReads by clicking HERE! You can see me ramble about this book in my June Favourites Post as well as the first installment in my series about declutting my home, becoming comfortable with chores and hopefully heading towards a life of minimalism in I am a Slob. This book has been instrumental in my home slowly becoming a place I can be proud of. 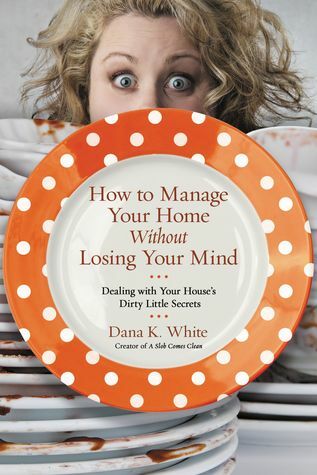 I'm currently (as of writing this) on day six of Dana's 28 day process she includes in the end of her book. Dana's voice is real, non-judgmental and focused on the smallest steps that actually will make a change in a self-proclaimed slob's life. My obsession with Anthony Bourdain is real. And I love comics. So when I found out he had put out not one, but two trades I was there for it. Get Jiro! takes place in a dystopian world where chefs run the show like mad mobsters. 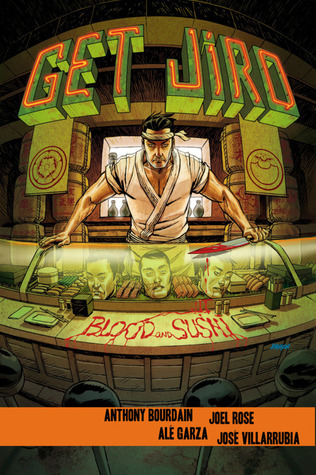 Jiro is from a crime family but just wants to make good sushi in peace. The best thing about Get Jiro! is that it that it teaches you how to properly eat sushi. And if you don't the consequence is death. SO NO MIXING YOUR DAMNED WASABI IN THE FREAKING SOY SAUCE OKAY! 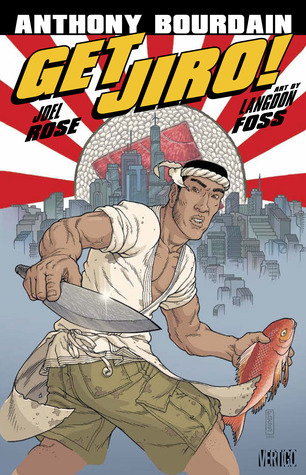 Blood & Sushi is a prequel to Get Jiro! and while good, just didn't hold up to the level of fun that the initial volume provided. Either way, these will both end up in my permanent collection one day. I loved this book. When I was growing up my Nana didn't let me watch Disney because she believed they romanticized and perverted the original tales of brutality. Honestly she wasn't wrong as harsh a sentance on Disney that may be. She encouraged me to read the original fairy tales, which were hard to find and swallow in a small island town in the early 90s. 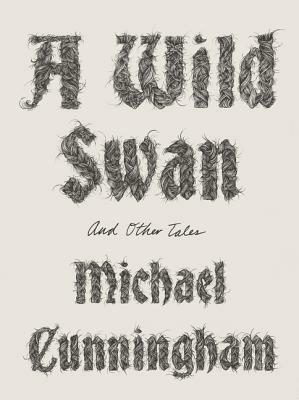 A Wild Swan is sometimes a retelling, sometimes a modernization, sometimes a continuation, most times a reality check and punch to the gut. These are not your princess fairy tales. Every now and then a book comes along that you were just meant to read. 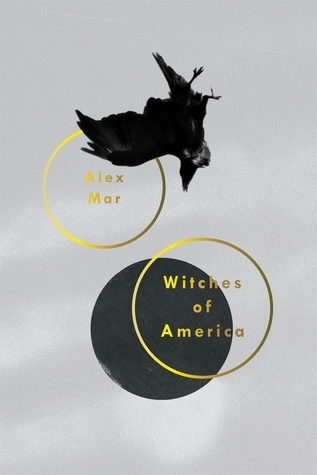 Alex Marr's Witches of America starts as a journey to make a documentary about just that, but turns into a personal journey of faith, explorations and the quest to be shook by something real. I've dabbled in and out of paganism and wicca for almost two decades. Marr describes some of the prime reasons and concerns that I have that have kept me from really connecting with this path. It was a really big wake up for me and I'm thankful for it. Whether I journey further into this world or not is yet to be seen, but I wont know unless I do. But I definitely want changes in my life and to be a certain type of person and this book helped me see that. Lastly is a graphic novel called SuperNova Vol 1. This book was found in my Local Emerging Author's section, although the author seems to be anything but. Max Joachin (after some serious googling) is from the Bahamas. This book did not come with an ISBN either. But It's such an amazing book about a genetic mutation in women that makes them have superpowers. Witches they were called. "Novas." They were all hunted down and killed except for a few, including our protagonist that is on a search to find her sister. The MC is a WoC, and I believe it is set in the Bahama's as well. If you can somehow find this book, please do and support this amazing story and author. 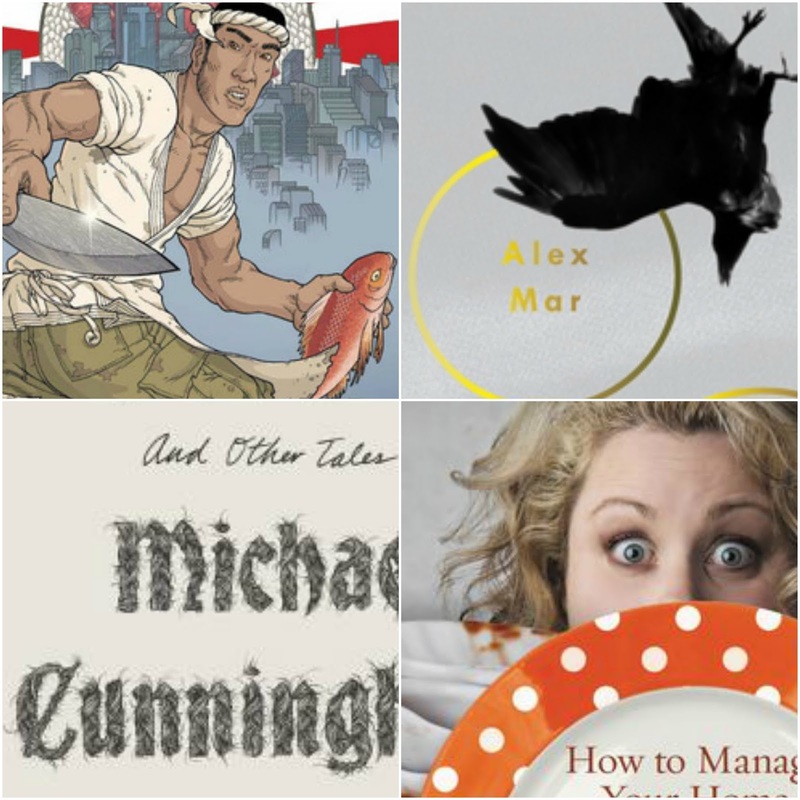 So DeadGirl Crew, have you read any of these titles? What did you think of them? 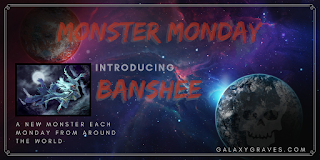 Have I convinced you to add any of these to your TBR? 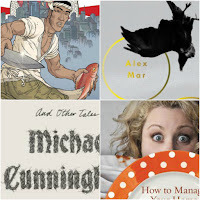 What did you read in June? Let me know in the comments below!! Witches of America seen my type of book that I would totally read since I'm all for anything related to witches. It's a great non-fiction book. It took me a bit to get through it, but I've added it to my "to buy" list! Am super interested in witches so I might have to give Witches of America a look! Definitely worth the read! Thanks for commenting! I love reading the traditional fairy tales - its so fascinating just how far they actually are from the versions that we grew up with!